A week hardly goes by without a report of a data breach. 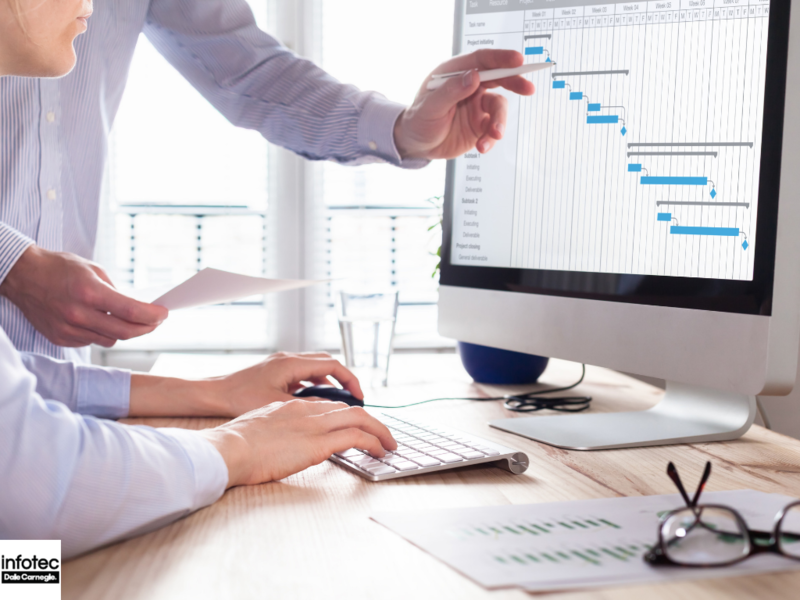 According to a recent survey conducted by CFO Global Magazine indicated that over 80 percent of companies in the U.S. have successfully been hacked. Both small businesses and large corporations, such as Sony, are being targeted by cybercriminals. It seems like everyone needs skilled ethical hackers to protect their systems. 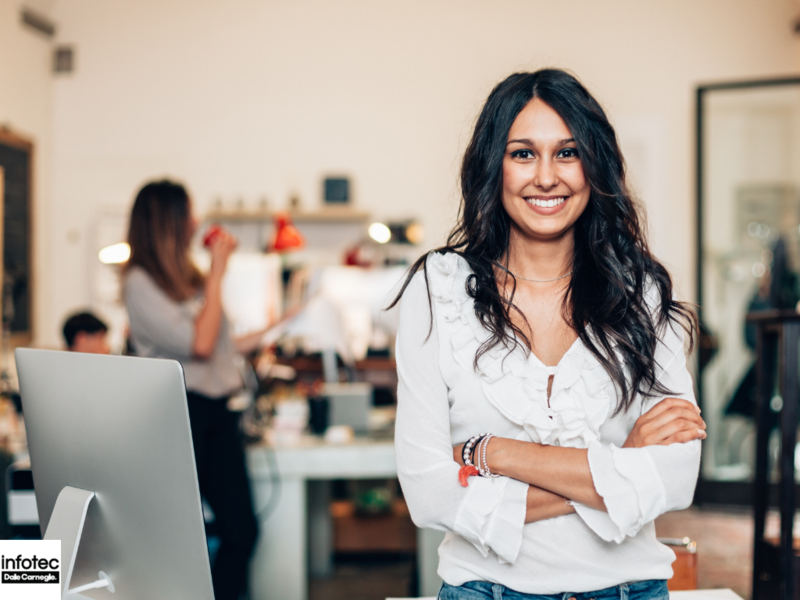 Cybersecurity Analyst+ Certification: What are the Benefits to My Business? Cybersecurity Analyst+ certification validates an IT specialist’s knowledge and skills needed to be an effective cybersecurity talent. 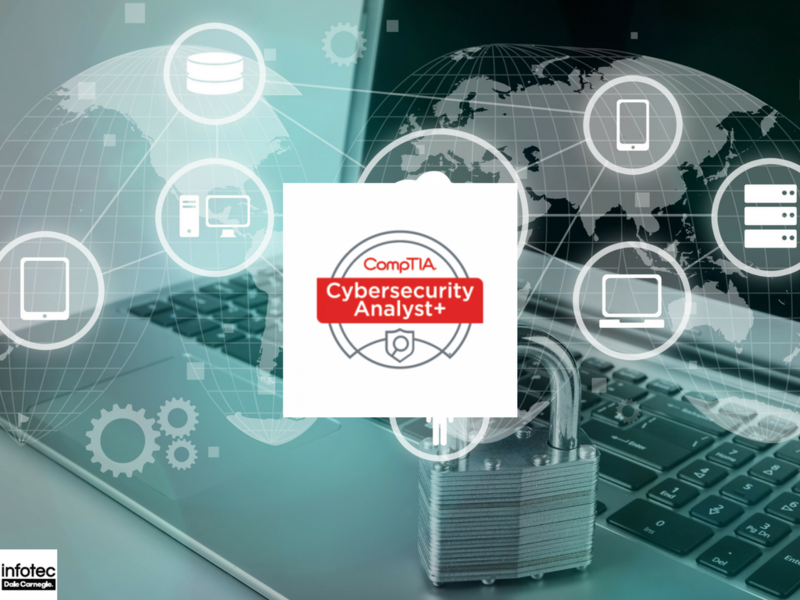 CompTIA Cybersecurity Analyst+ is a nationally-recognized and vendor-neutral certification that is the standard for U.S. cybersecurity analysis professionals. 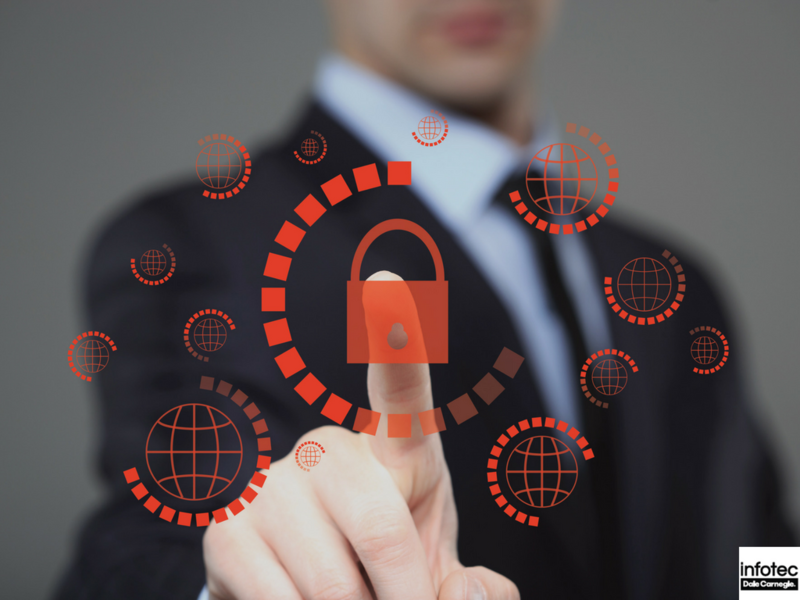 Read more about Cybersecurity Analyst+ Certification: What are the Benefits to My Business? CompTIA PenTest+ Training: Are Your Employees Prepared? Nearly every month you will see new cyber scare headlines, which may lead you to believe that most breaches happen in the US. The recent figures bear that out. The U.S. accounts for the vast majority of overwhelming data breaches some being absolutely vast, for example, Target, Home Depot, and JP Morgan Chase just to spell a few. 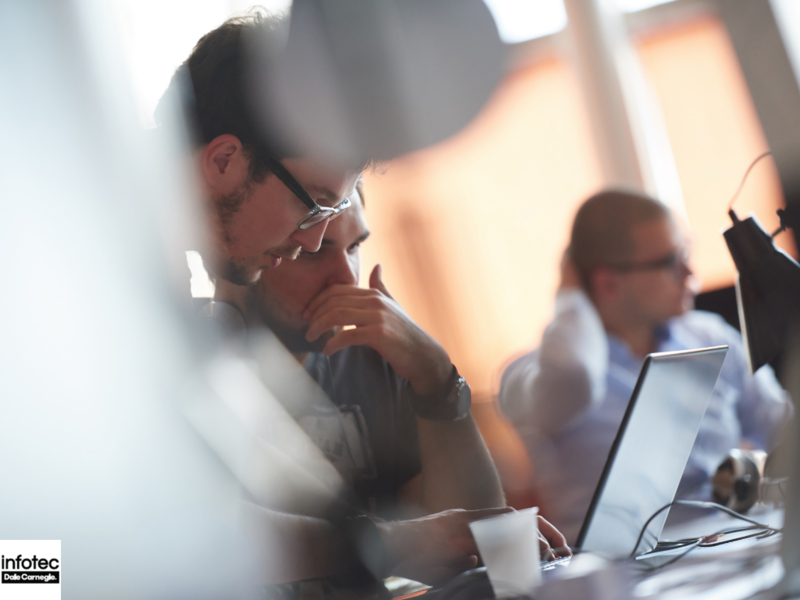 Read more about CompTIA PenTest+ Training: Are Your Employees Prepared? PenTest+ Review: What Do Your Employees Need to Know? Cyber-attacks have become one of the biggest fears among IT firms and government organizations. For this reason, there have been many concerns surrounding cyber-attacks and firms, organizations, and governments are coming up with ways to counter the issue. For instance, the US government is under pressure to address the cyber-attack issue leading to the formulation of different guidelines. Read more about PenTest+ Review: What Do Your Employees Need to Know? 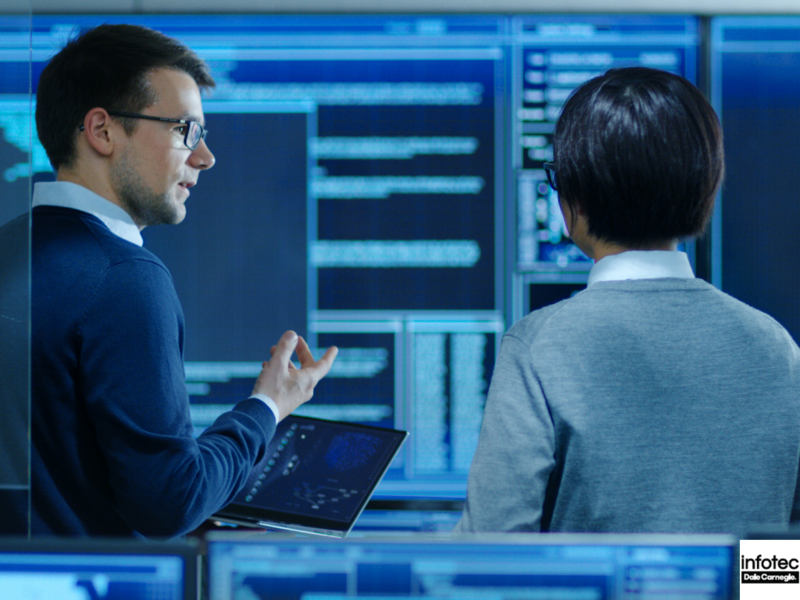 CompTIA Cybersecurity Analyst+ Certification: Who Should Earn This Certification? 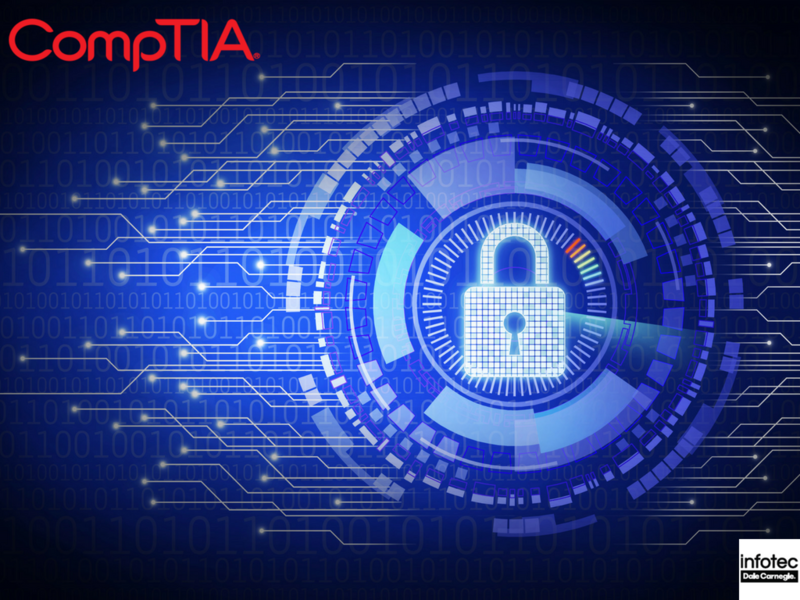 Released in February 2017, the CompTIA Cybersecurity Analyst+ (CySA+) certification is a vendor-neutral cybersecurity certification that is designed to use behavioral analytics to improve the IT industry. 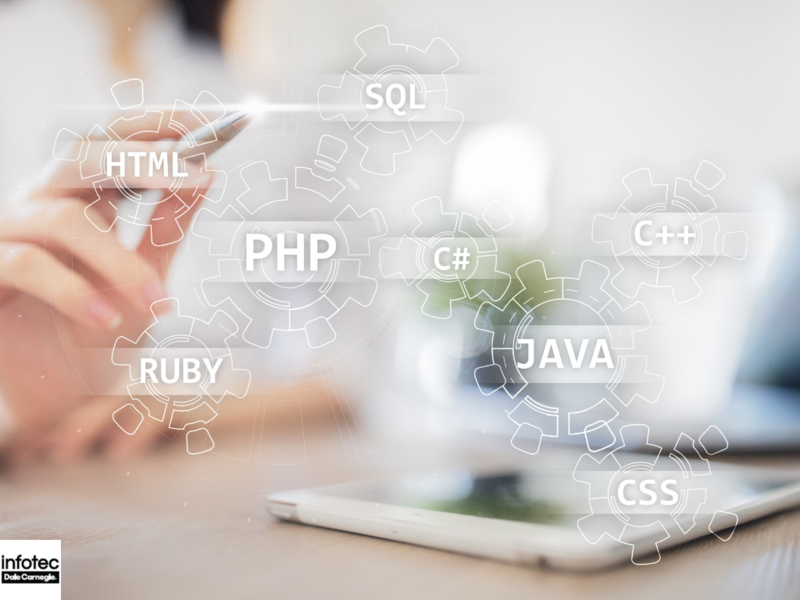 This certification follows the CompTIA trend of having challenging exams that are used to validate skills that are used to combat cybersecurity threats. 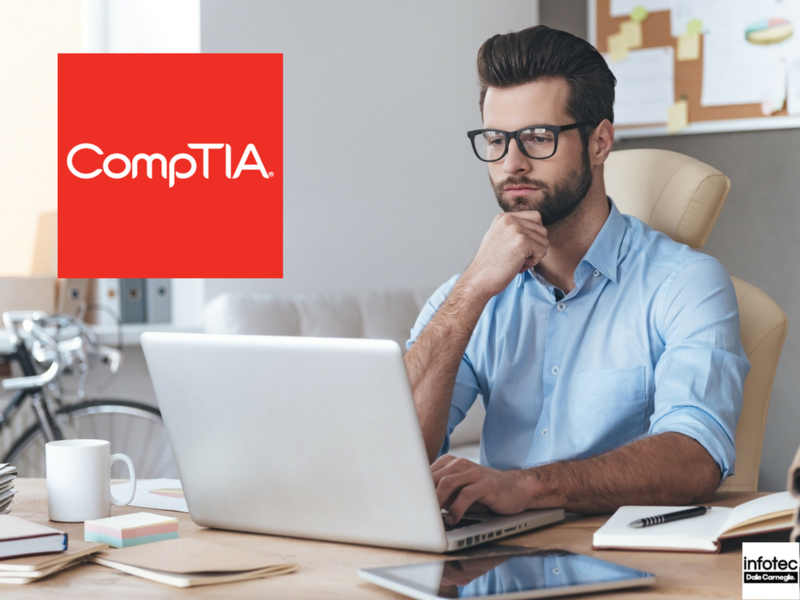 Read more about CompTIA Cybersecurity Analyst+ Certification: Who Should Earn This Certification? In the 21st century, cyber-attacks, third party hacks into your company's computer networks, are the norm rather than the exception. A malicious intrusion into your company's computer system does not need to be of the same magnitude of notorious global hacks such as those that affected Delta Air Lines or WannaCry to have a devastating effect on your business.